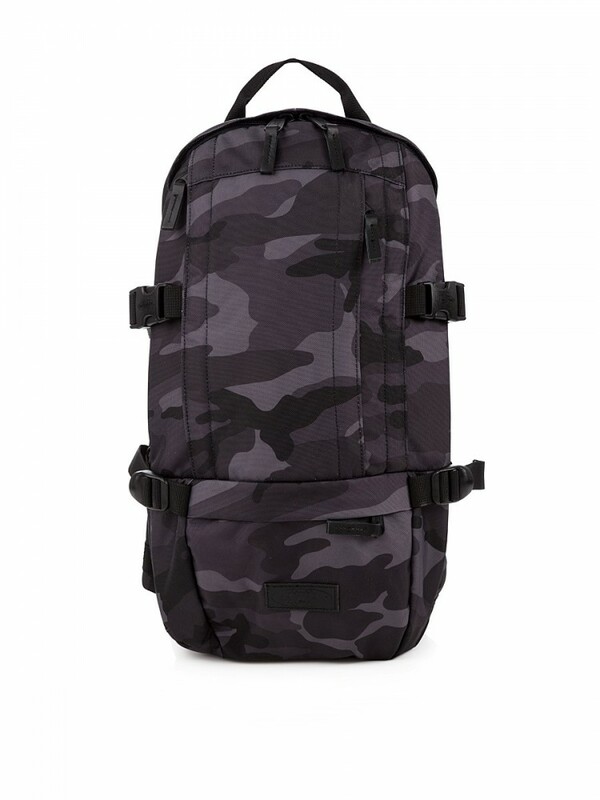 Whether you are going on holiday, hitting the gym or commuting to work, backpacks make the perfect travel companion. Coming in various shapes and sizes, backpacks have grown in popularity over the years and are now an often-seen accompaniment to people of all walks of life. 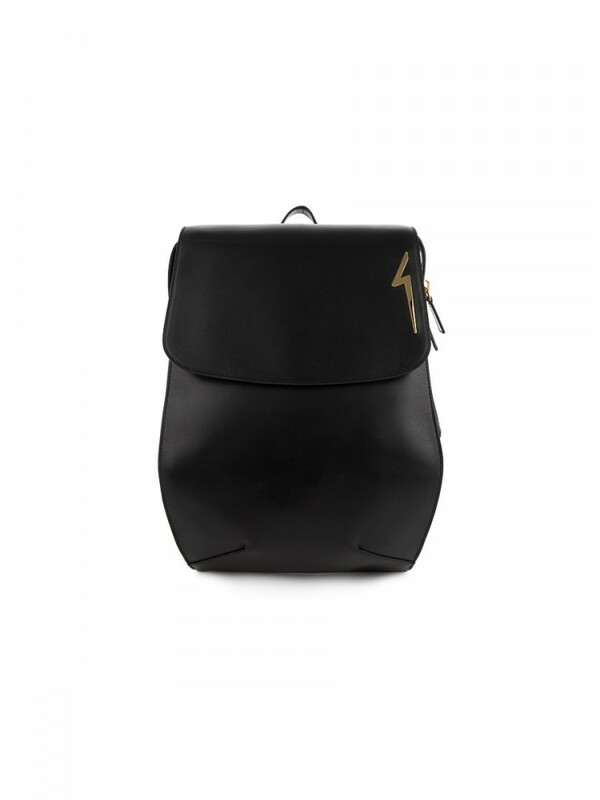 This is Zee & Co’s selection of five of the best backpacks for men and women this season. 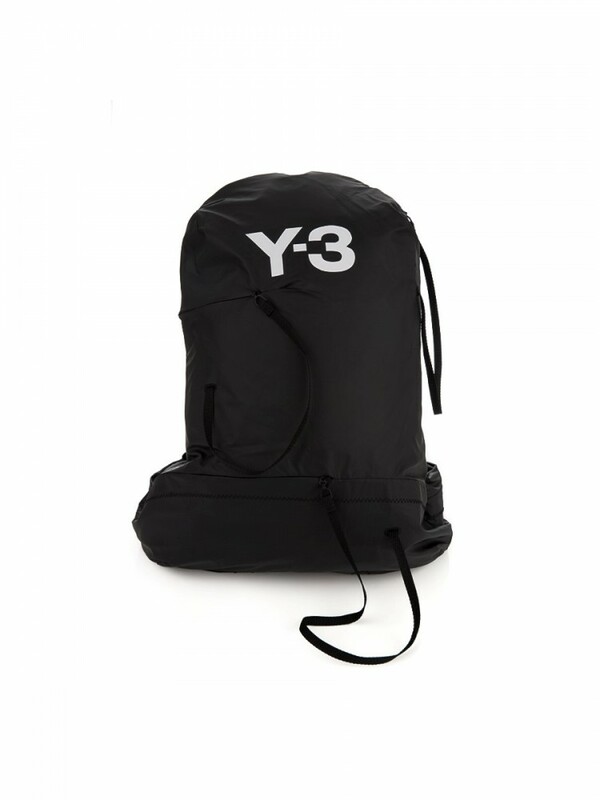 Y-3 draws inspiration from the lightness and lift afforded by sailing and parachuting to create this daring yet ultra-stylish Bungee Backpack. Crafted in smooth, high-tech nylon, the bag features a draped sailing detail that leads to zips and hidden pockets, while the chest strap completes this casual yet smart sports-driven look. 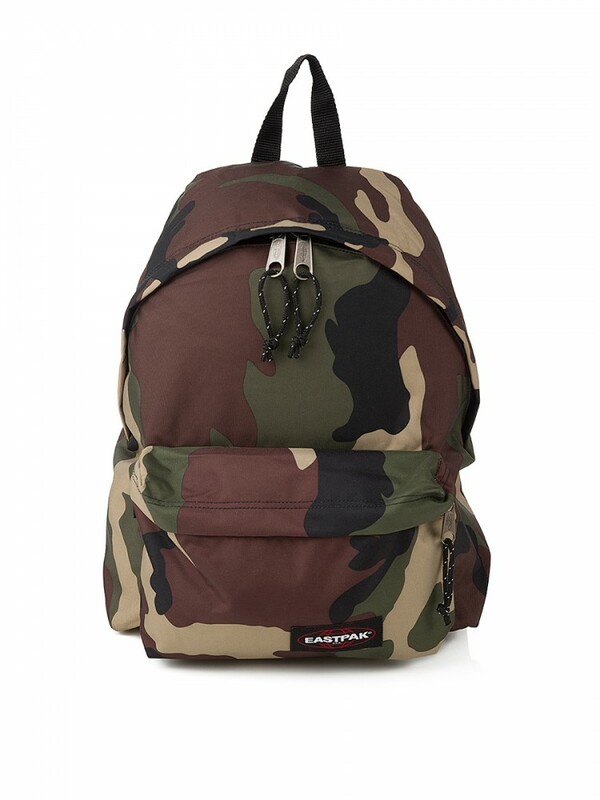 Take on the great outdoors in a true adventurous classic designer rucksack. center compartment and smaller front pocket to ensure you have all the right gear for your journey. This all-time classic has been designed to offer you lasting quality accompanied with a 30-year warranty. 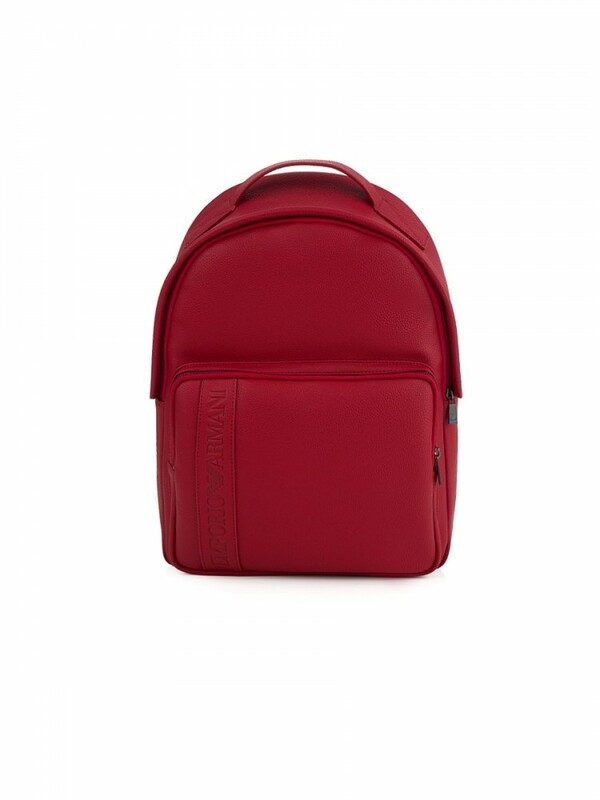 This bright red rucksack is designed in a mock grained look leather and gunmetal grey hardware. With a practical carry handle and adjustable rucksack straps, this bag features one large zip up compartment and one front zip pocket with an embossed logo on the front. 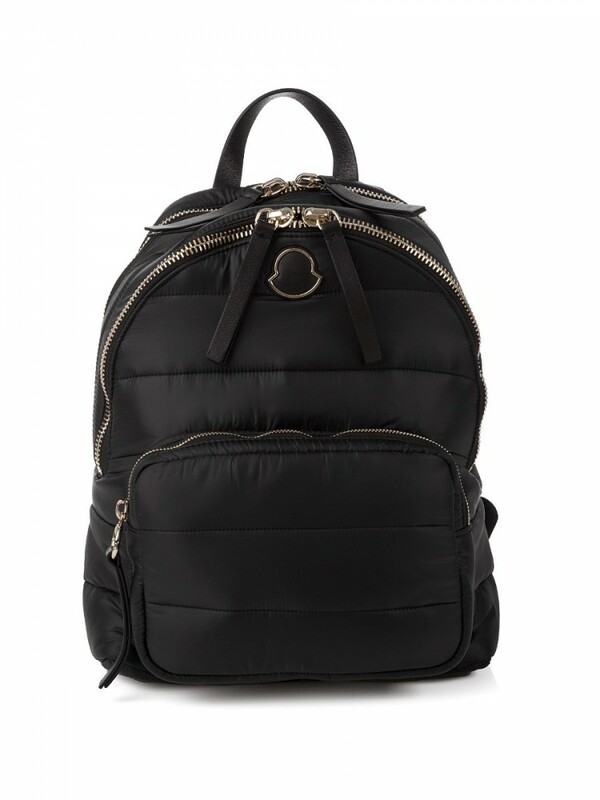 This chic and in vogue black backpack is from Moncler. 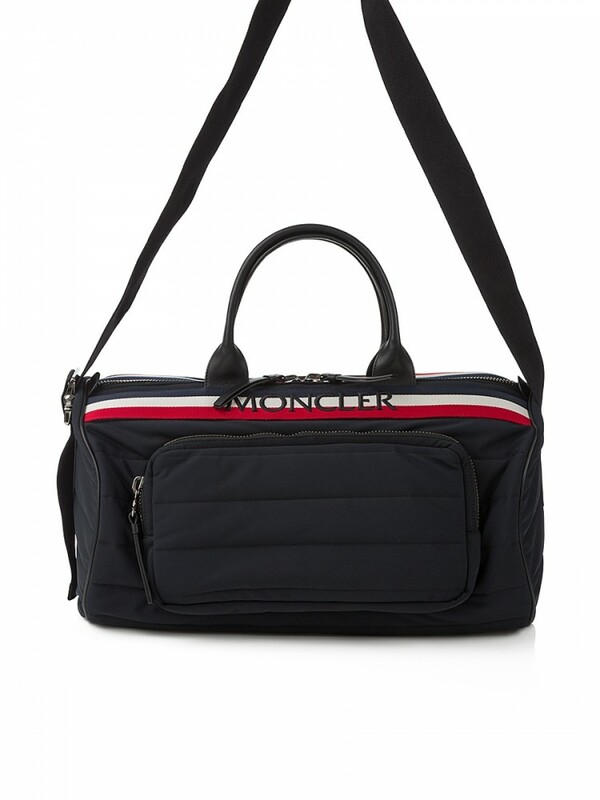 There are three practical zip fastening compartments on the bag – two main ones and a smaller one on the front. There is a popper fastened pouch in one of the main compartments, and a popper pouch and zipped pouch in the other. 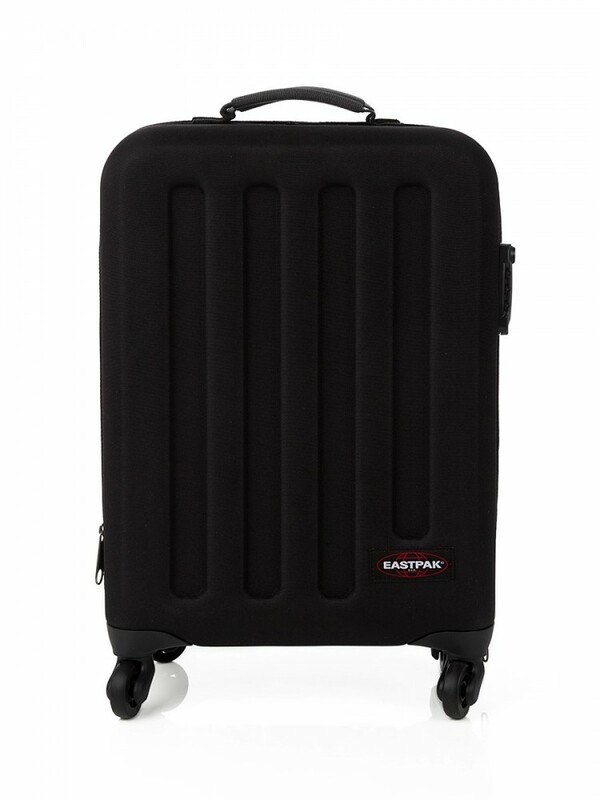 The accessory can be carried via the top handle, or using the two adjustable straps. 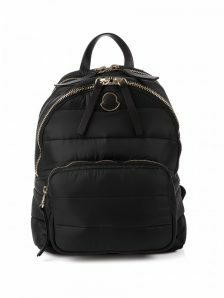 The bag has been branded with the Moncler name displayed in gold print on a black plaque inside one of the main compartments, and also in gold print inside the other main compartment. The brand’s iconic logo is show in gold outline on a plaque on the front, which is matched by gold detailings on the zips and straps. This backpack perfect for carrying your belongings in style, and will be a fashionable accent for any look. 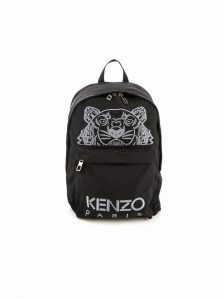 This high-quality black rucksack bag from Kenzo is perfect for any occasion. 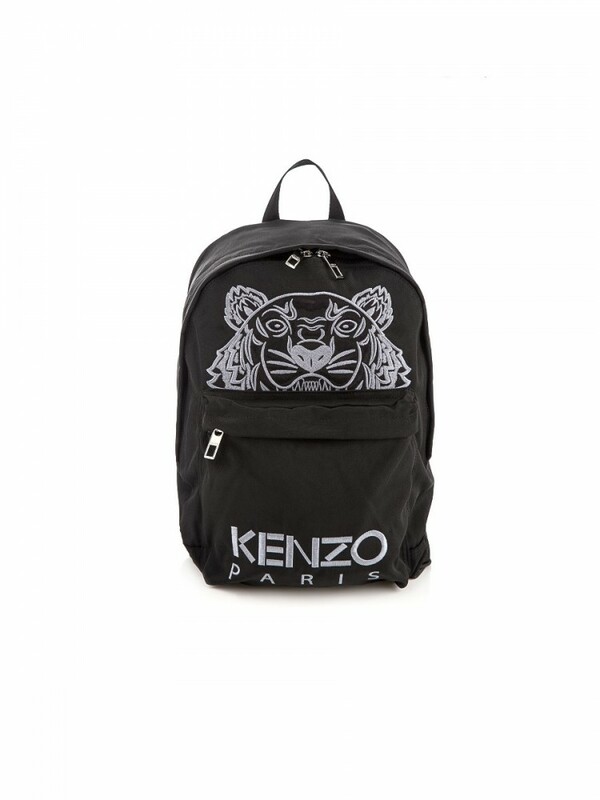 With a large quality embroidered silver-tone signature tiger on the front, together with brand signature logo and durable zippers, this bag is a stylish, lightweight and long lasting accessory. 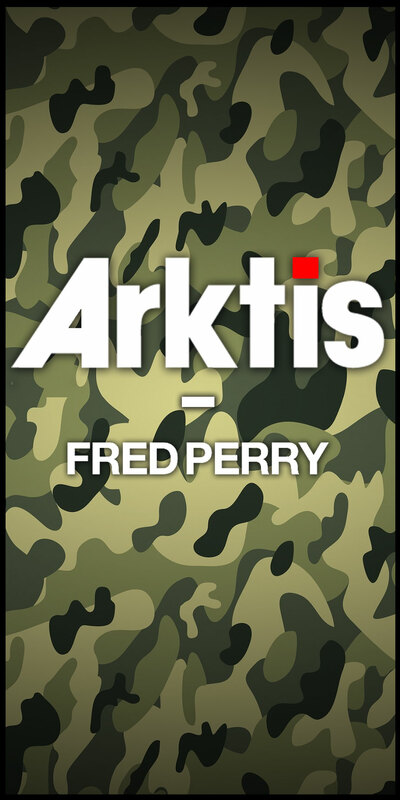 Featuring a main zipped pocket with good storage space, a zipped front pocket and an internal zipped pocket, perfect for keeping possessions secure. With a top carry handle and backpack handles, this bag can be carried by hand or on the back. A signature branded dust bag is included. 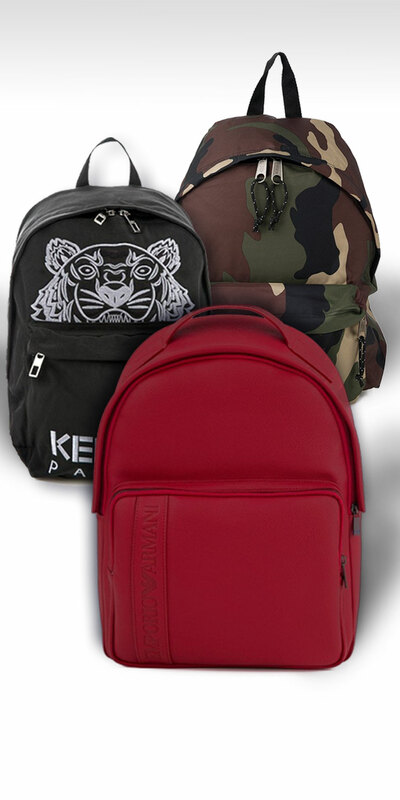 In addition to our picks, we also stock a wide range of backpacks from all the biggest brands, including BOSS, C.P. 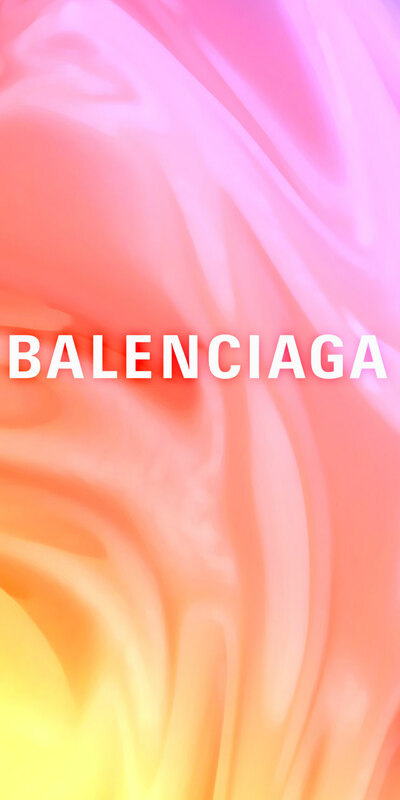 Company, Stone Island, Kenzo, Eastpak, Emporio Armani, McQ by Alexander McQueen, Giuseppe Zanotti and Y-3, among others.